Touch the candy to remove groups of stones of the same color in this cute Match3 game. Combos give bonus points, jelly lines create special stones. 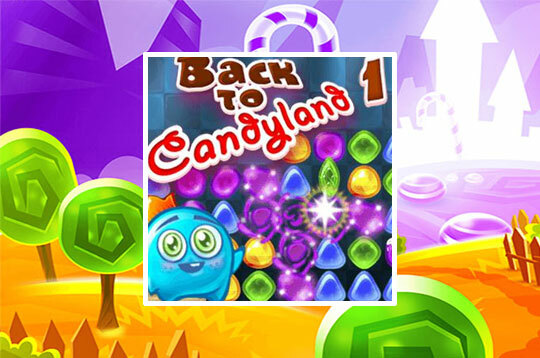 - Play Back To Candyland - Episode 1 Free and Enjoy!